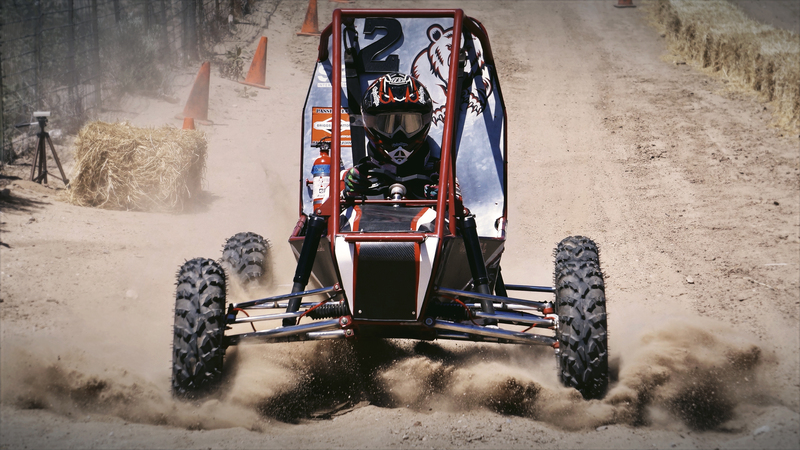 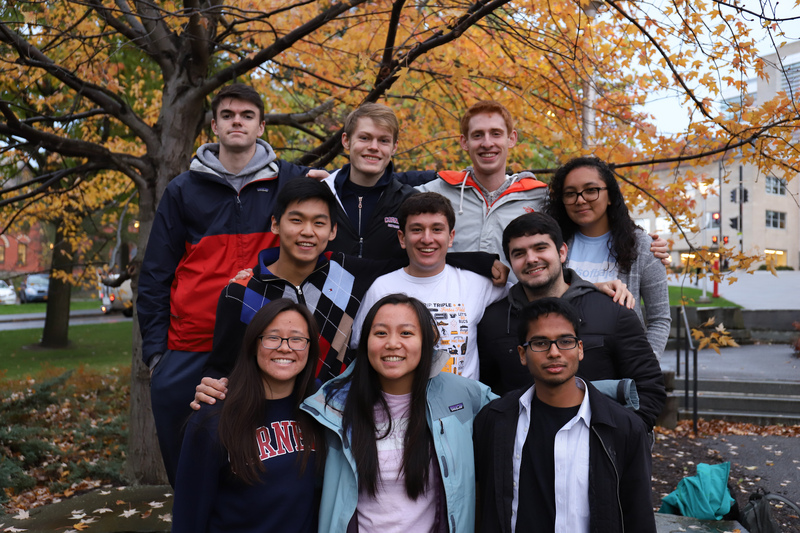 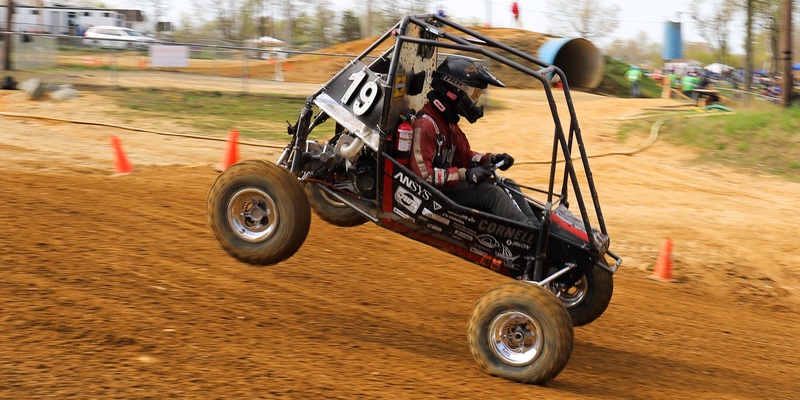 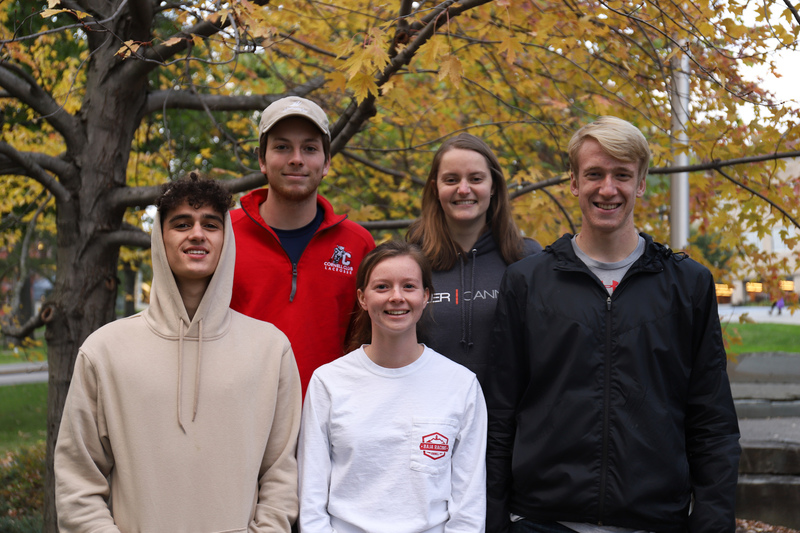 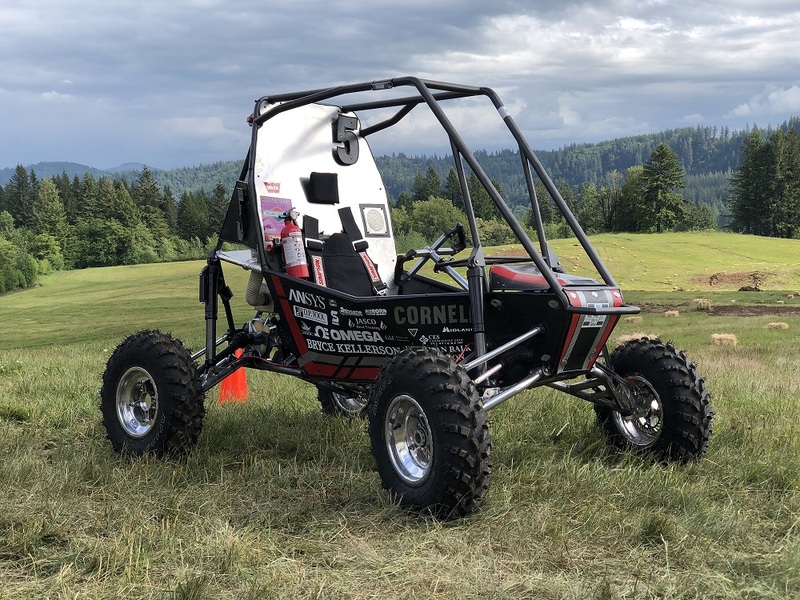 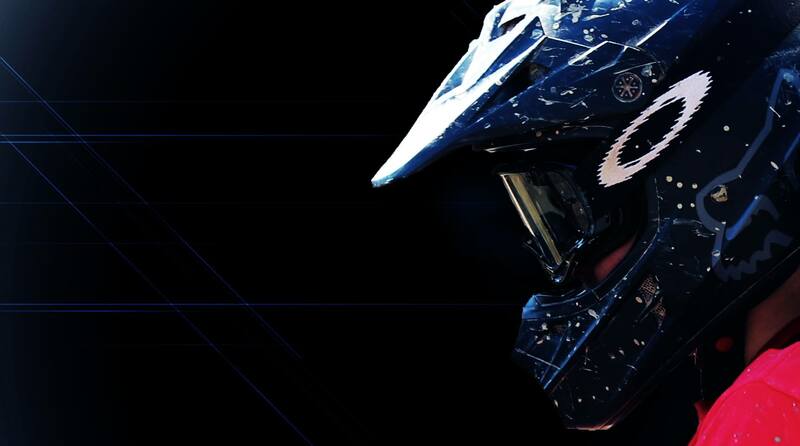 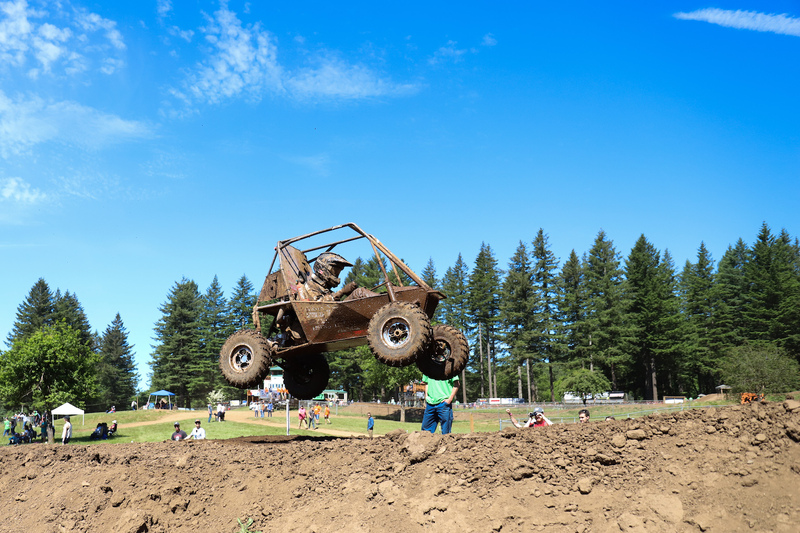 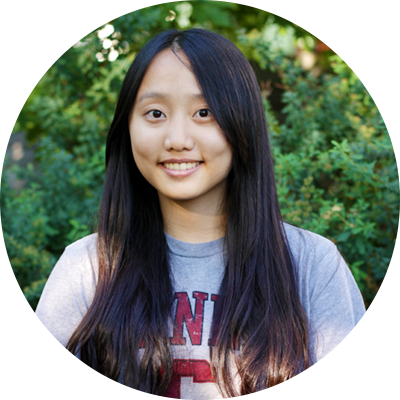 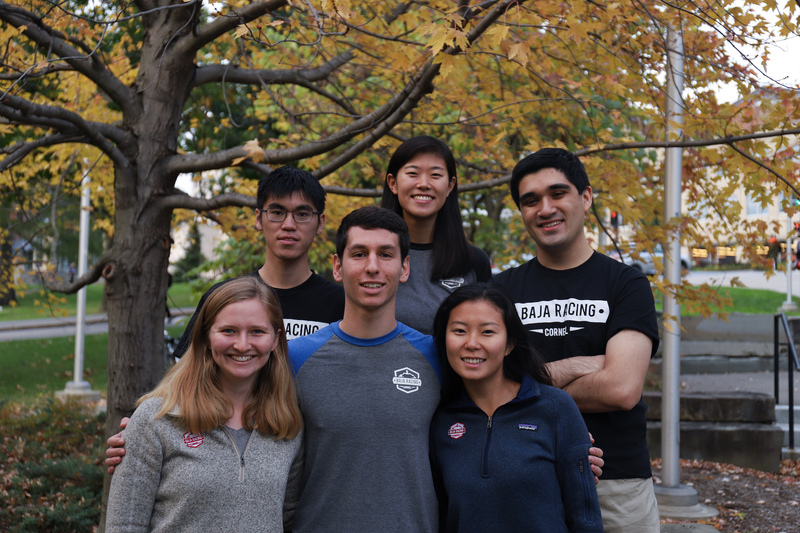 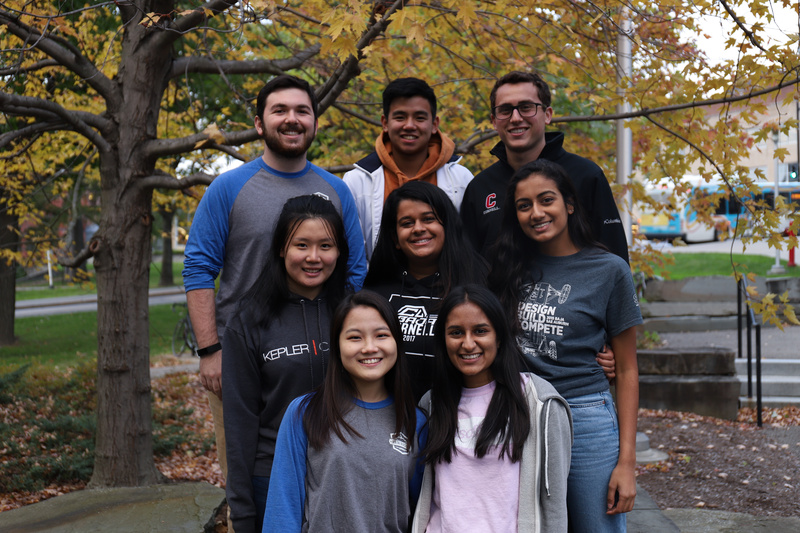 I’m a senior majoring in mechanical engineering and I joined Baja as a freshman, after being amazed at how students built a car themselves that could drive off jumps, through ditches, and race head-to-head with other teams’ cars. 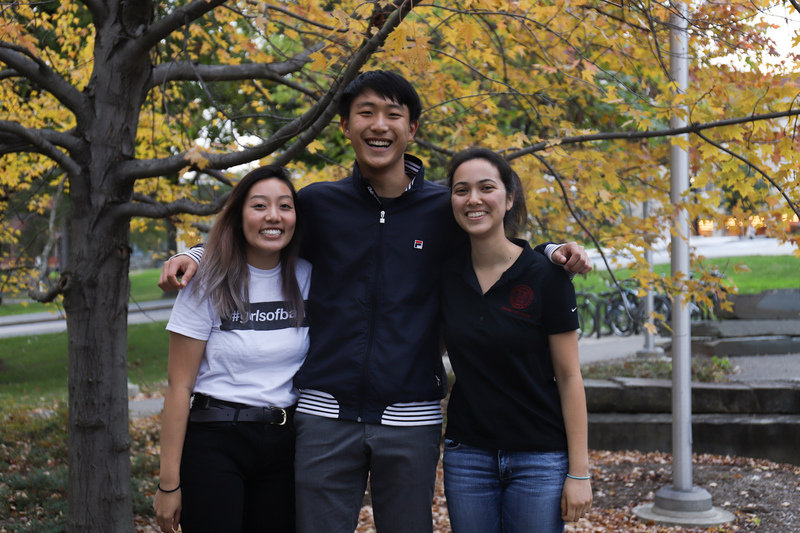 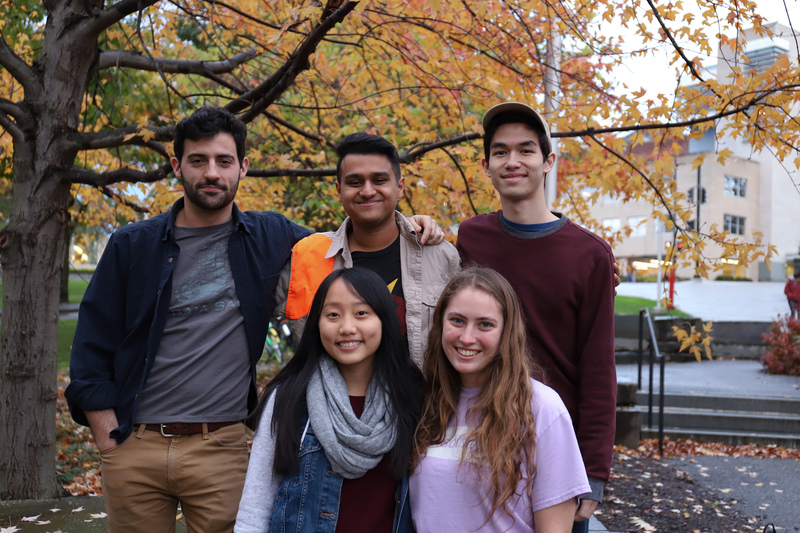 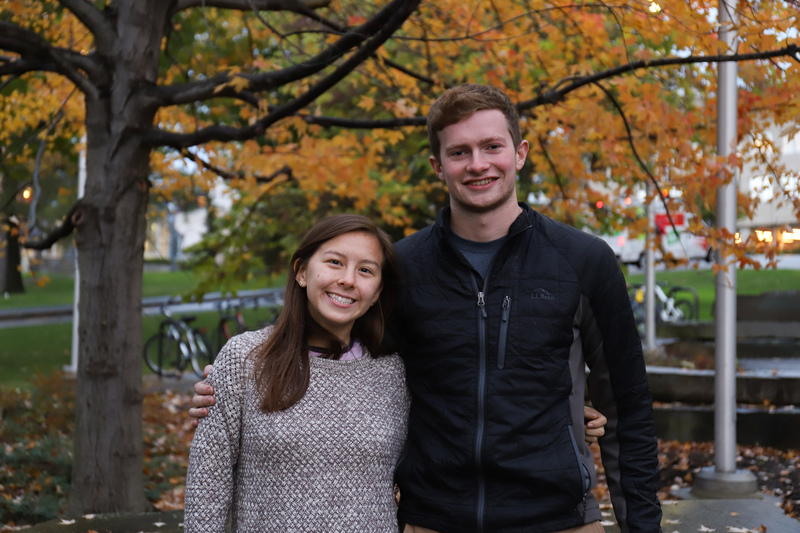 I wanted to build something that I could sit in and say, “I was a part of creating this.” Since then, I have learned numerous skills that I bring into my experiences in industry, and have gained countless friends and memories that continue to be the highlight of my Cornell experience. 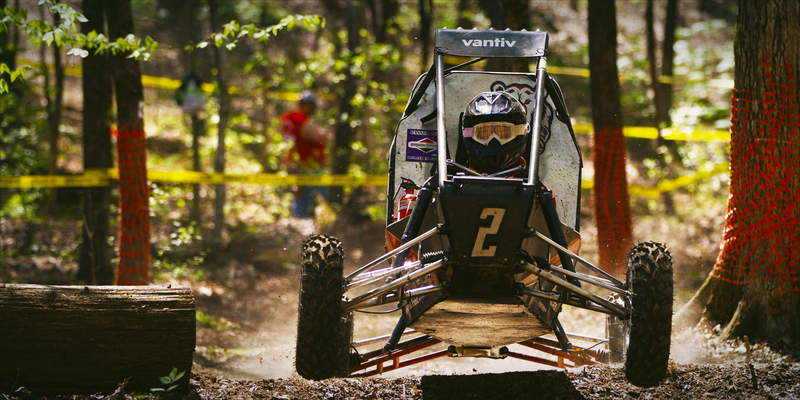 My favorite part of our team is the dedication to learning while maintaining a positive attitude – with every failure, there is a group of dedicated students eager to learn from mistakes, supported by a whole team of members ready to help and ready to enjoy creating an awesome car. 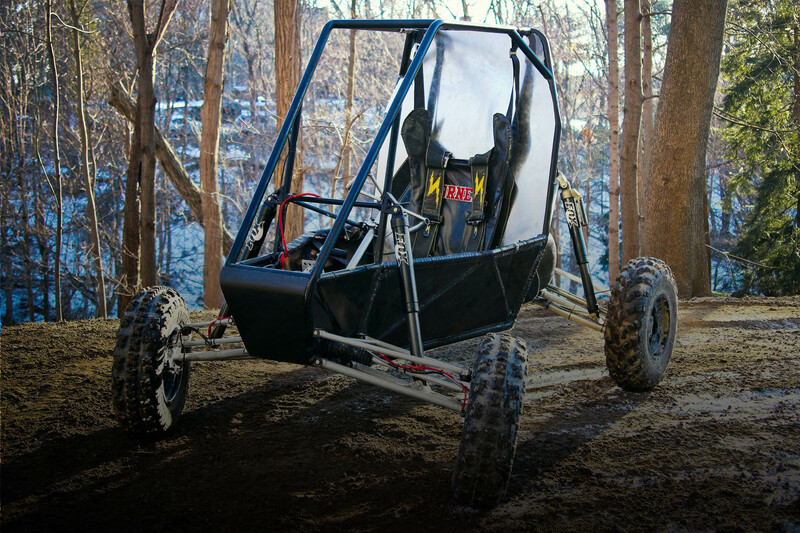 We head into the 2018-19 season excited to design and build the best car we can!